Sell gold CPUs and processors direct from anywhere in the USA. Customers throughout the United States sell gold CPU scrap and gold processor scrap in all forms for top-dollar direct to our gold CPU buying and processing locations. We do our own precious metals processing. Customers throughout the United States tell us that we pay more than anyone around for their gold CPUs and ceramic processors and any electronic scrap containing precious metals. Precious Metals Reclaiming Service, in business since 1945 - we buy and process high grade ceramics and double sides gold CPUs. 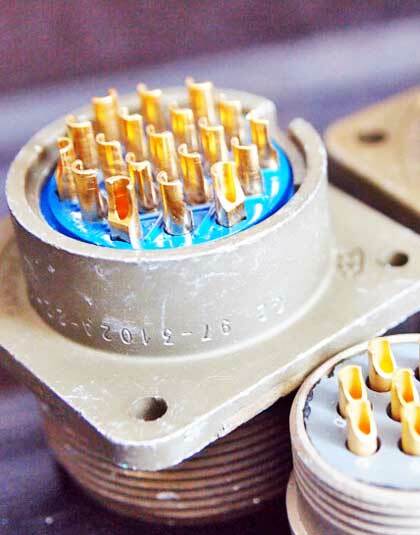 We buy and process fiber processors including pin and pinless black, brown and green fiber processors. 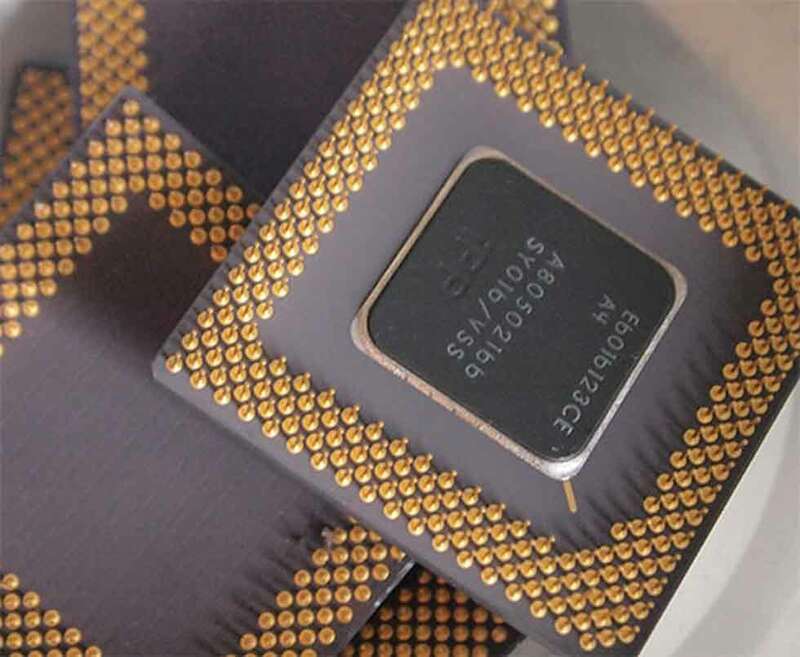 Want to sell Motorola CPUs, Intel i386 CPUs and 486 CPUs, as well as AMD Ceramic CPUs? 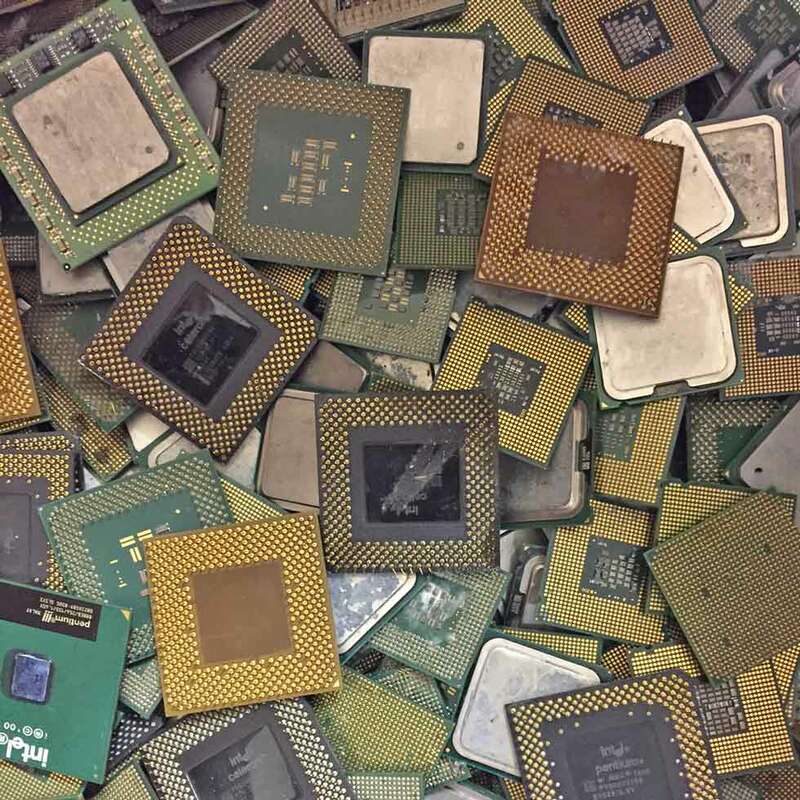 Every day, customers from coast to coast trust us to pay more than anyone around for gold plated CPUs and any electronic scrap containing precious metals. 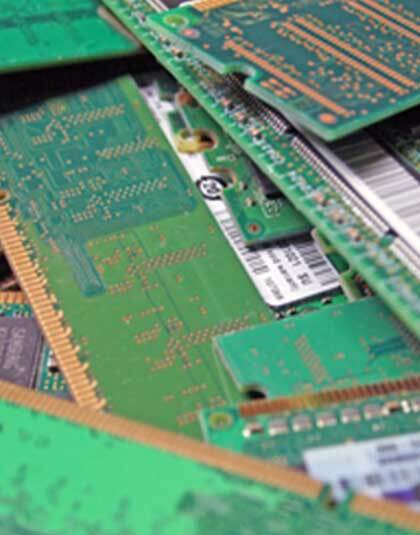 We are here to help you get paid top-dollar for gold CPU electronic scrap, fiber processors, ram or any unwanted electronic scrap containing precious metals. Sell your gold double sided square CPUs, as well as fiber and ceramic processors direct to the refiner. We are trusted by companies and individuals to ensure that you get the best value for your overstock, obsolete electronic scrap containing precious metals. 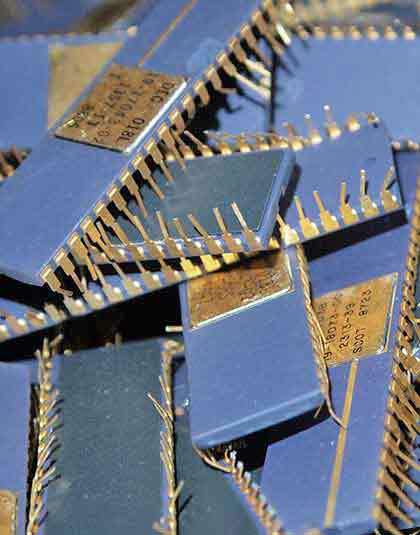 We handle the gold CPU and gold plated processor scrap refining needs for individuals and companies across the United States. We do our own precious metals processing to ensure you get the best pay-outs when you sell your gold plated electronic scrap. 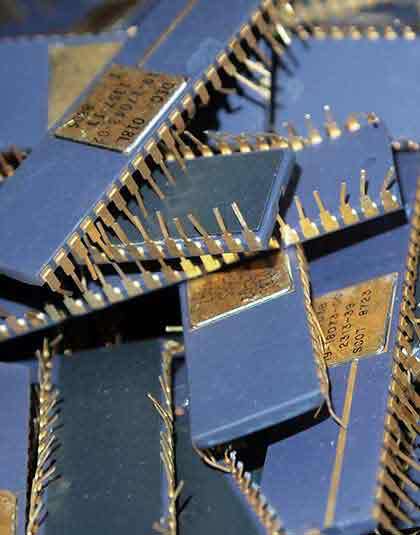 Sell your over stock industrial gold scrap and gold CPU reject and obsolete precious metals scrap direct. If you're looking to sell precious metal scrap without getting cheated and without waiting forever for payment, you positively cannot do better than PMRS. As a professional Metallurgist with over 40 years of experience, I sincerely recommend this company and say without hesitation that these guys are the real deal in terms of knowledge and integrity. Family owned, friendly, been in business forever, and very familiar with the value of providing good old fashioned customer service. Simple as that. We have two locations in Massachusetts and Florida, for over 65 years customers throughout the United States have trusted us to handle their precious metals processing needs. 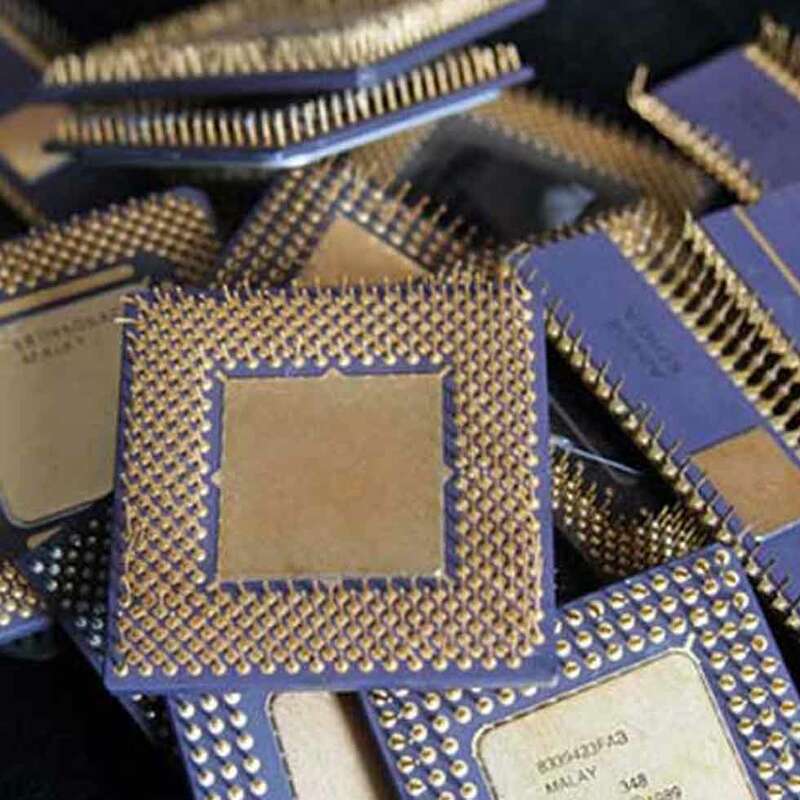 We buy double sided gold CPU squares, Intel 386 CPUs, Motorola CPUs and any CPUs containing precious metals. Customers throughout the United States trust us to pay more for their gold ic chips and electronic gold scrap in all forms.